A-liya's dreams: Winter is coming! Snowfall in Moscow right now! Me and my little daughter walked on the first snow today! It was remarkable walk!!! And I have two "snow" products for you! 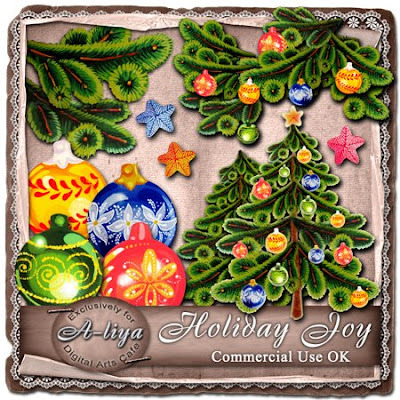 This pack includes twelve Christmas elements that allow you to create cute and unique elements for your layouts or kits. You will receive: four Christmas balls, two little branches, one big branch, one big branch with balls, three stars, one Christmas tree and one Christmas tree with balls. This pack contains four new exclusive products for Christmas. 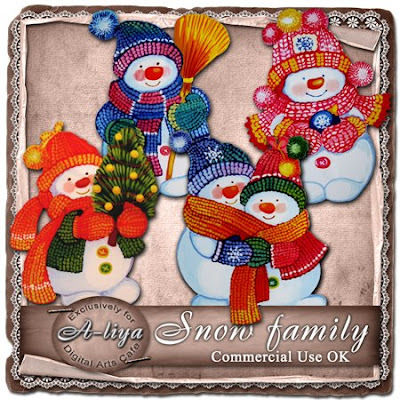 These cute snowmen will give a lovely winter feel to your pages and projects! Елочка-красавица!!! Описать не могу своего восхищение. А снеговички такие забавные. 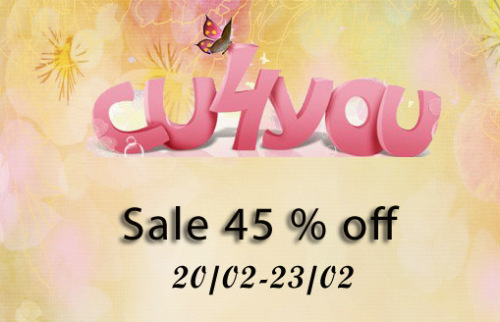 Очень красиво. Спасибо большое. Thanks for these so cute Christmas decorations. They're great. Hugs -- xoxo!! Снеговички-то какая прелесть :)))) Я в диком восторге. Thanks so much for sharing this beautiful Christmas tree! What a beautiful Christmas tree ! Thank you very much for this gorgeous Christmas tree!! I got your "Snow Family" at DAC and I love them. I am using them to make a card and layout for my little granddaughters. Not sure if I like the tree or the snowmen better! Thank you for sharing.